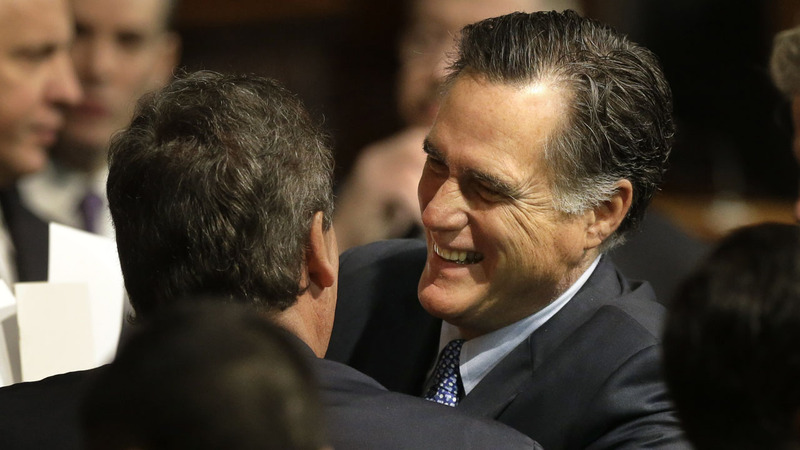 WASHINGTON -- Former Republican presidential nominee Mitt Romney will not run for president in 2016. Three weeks after unexpectedly saying he was considering a third campaign for the White House, the former Massachusetts governor told members of his staff during a Friday conference call that he is out of race. Romney jumped back into the presidential discussion on Jan. 10, when he told a small group of former donors in New York that he was eyeing another White House run. But in the days since, as Romney tried to rally support for another campaign, he discovered that several of his past supporters and major fundraisers had defected to former Florida Gov. Jeb Bush. Said one this week in an interview with The Associated Press, "I have turned the page."